Cary Fukunaga promised a dark, gothic take on Jane Eyre, and he delivered. His previous film, the Spanish-language Sin Nombre (2009), was a visceral tale of a street tough from a vicious Central American gang seeking a new life by fleeing to the States. Fukunaga uses a similar dark tone for his shot at the classic 1847 gothic romance. There's something rotten in the estate of Thornfield. Passageways are dark and gloomy. The surrounding wilderness is bleak and foggy. Someone--or something--sets Rochester's bed aflame, takes a nasty bite out of a houseguest, and makes scratching, grunting noises from somewhere deep within the estate's walls. This is not the typical lush, fancy production of Jane Eyre; it is gritty and spooky, bathed in deep blues and grays. That's not to say that the romance elements are gone. Jane and Rochester's love is as raw and passionate as ever. But there's always the sense of something sinister lurking just under the surface of things. The story starts with Jane fleeing Thornfield alone and distraught, wandering the desolate moors, and eventually finding her way to the home of the poor curate St. John Rivers and his sisters, where she finds refuge. From what, we have yet to find out. Jane's life--how she got to this point--is told through flashbacks. From the cruel figures of her childhood--heartless Aunt Reed, brutal cousin John, merciless Mr. Brocklehurst--Jane learns that she can rely on only herself. Her strong sense of self comes in handy when she falls head-over-heels in love with her employer, the enigmatic Mr. Rochester. Their love is real, but what will it cost her when shadows from the past come back to haunt them? It's a unique approach, starting the film in medias res and jumping back to the beginning of the story through flashbacks. The 2006 miniseries also experiemented with flashbacks, though not to this extent. The Rivers segment of the novel usually gets the shaft in film adaptations, even though the contrast between Rochester and St. John is so integral to the story. The film's producer, Alison Owen, explains the rationale for the altered story structure: the novel is somewhat hard to translate to the screen. Readers follow Jane's journey from Gateshead and Lowood to becoming a governess at Thornfield and falling for Rochester pretty easily. Then, Jane bolts, and at that point another set of characters appear, the Rivers siblings. While this plot device works in a novel, it's harder to accomplish more than halfway through a film. Instead of abbreviating or chopping out the scenes altogether, which past adaptations have done, screenwriter Moira Buffini had the idea of pushing them to the very beginning and framing the rest of the story with the Rivers segments. "Therefore," Owen says, "midway through the third act, we catch up with Jane and you get the emotional punch of being in real time at the end as she comes to terms with everyone and everything" (Focus Features). It's a risky move, but it pays off. Thus, a scene where St. John inquires into the quality of Jane's education at Lowood abruptly cuts to the image of a schoolgirl receiving a stinging blow to the back of her neck. Jane then calmly responds that her education was adequate, only we are given access to where her thoughts are obviously focused. The juxtaposition of Rochester and St. John also comes to life in a dream sequence. At her lonely schoolhouse cottage on a snowy night, Jane is surprised to find Rochester at her door--how did he find her?--and they wrap each other in a passionate embrace. Her reverie is interrupted by St. John; the reality contrasts with the fantasy in a jolting manner. What about the acting? Mia Wasikowska (Alice in Wonderland, The Kids are All Right) had big shoes to step into when she took on the role of the iconic young heroine. She certainly looks the part; for once, Jane looks like she's an eighteen- or nineteen-year-old girl. Mia's small frame and mousy appearance belie her passionate, thoughtful, wise soul, however. This is a Jane who's not afraid to speak her mind and match wits with Rochester, her much older employer. Her youth also gives her a tender side; we see Jane sitting on the floor holding little Adele in her lap as she reads from a storybook (a spooky-looking tale with a mystical beast, the Gytrash). Watching Fassbender's turn as Rochester, it's easy to see why he's quickly becoming a big name in the industry. His upcoming superhero (supervillain?) role as Magneto in X-Men: First Class will make him even more well-known to mainstream audiences. He's not as brooding and sullen as past Rochesters, but he has a quiet intensity at turns charming and troubling. His scenes with Jane are so enthralling it's a shame there aren't more of them; their scene together after the aborted wedding is especially heartrending. The supporting cast is equally strong. Amelia Clarkson, the young Jane, not only bears a striking resemblance to her older counterpart, but delivers an impassioned performance. Jamie Bell as St. John is appropriately cold and serious. Judi Dench really stands out as Mrs. Fairfax, imbuing the character with some much needed wisdom and deadpan humor. In fact, it's hard to reconcile Dench with the "simple-minded old housekeeper," as Rochester calls her. As is inevitable with a two-hour adaptation, parts of the novel are left out. The movie moves briskly along, but all the essential points are still there. (If you would like to see an extended director's cut, please see the link at the bottom.) The ending in particular is very abbreviated. Some fans of the novel might grumble over the truncated reunion scene. Fassbender, by the way, sports an unusual scraggly beard--reminiscent of Zach Galifianakis or Christian Bale at the recent Oscars--and looks pretty miserable being all alone. The ending may be short, but it still packs its punch. I've seen plenty of Eyre adaptations, both TV and film versions. This was the first one I had the pleasure of seeing at the theatre. It's still playing only in select cities (I was fortunate to be able to drive to Atlanta), but it should have a wider release in the near future. 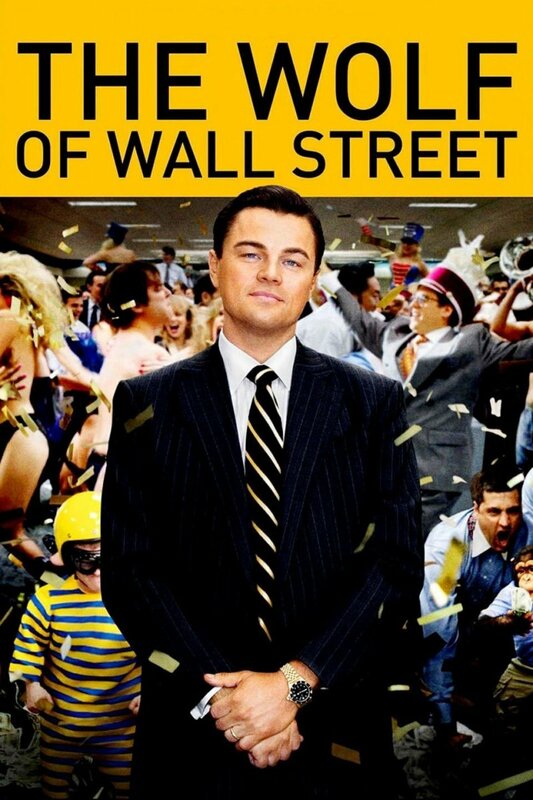 Is the 2011 film my new favorite version? Maybe. It has its own special tone, dark and foreboding. Is it one I'll enjoy watching again and again? Definitely. "Jane Eyre: A Passionate Adaptation of a Classic Novel." Focus Features. 5 Jan. 2011. Web. 24 Mar. 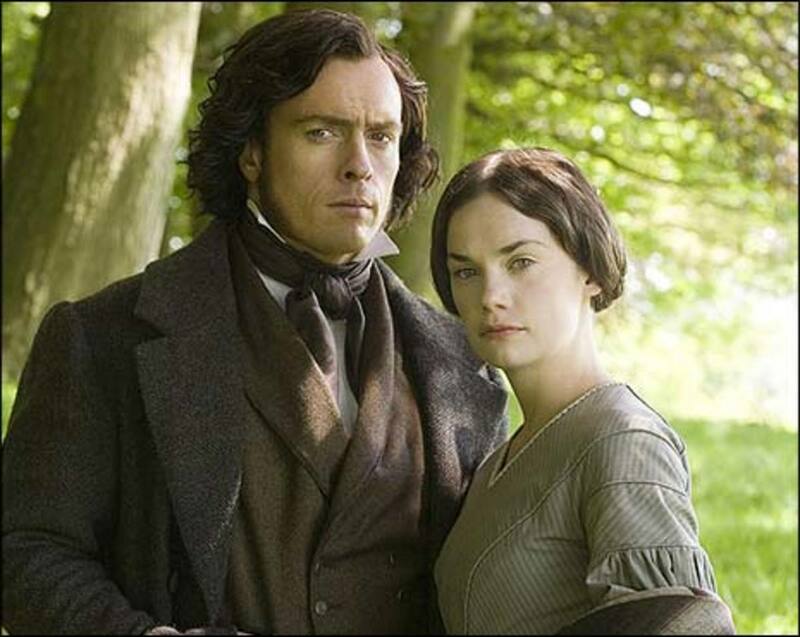 2011. http://www.focusfeatures.com/article/a_classic_novel___a_passionate_adaptation__the_production_of__?film=jane_eyre. 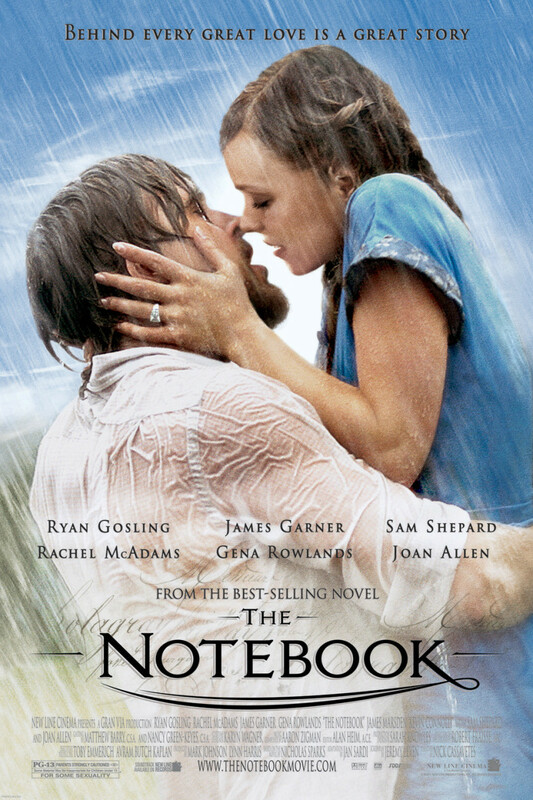 10 Movies Like "The Notebook"
Thanks, Lady F, for the comments! You and I may disagree about this film, but it's nice discussing it with another fan of the novel. The 2006 miniseries was my favorite until this one came out, and it's still a close second. I appreciate the comments. Why so much praising of M.F? He definitely tries too hard to play the dark brooding Rochester, but the result is another Rochester in an alternate world! He is *not* the enigmatical, mysterious Edward Rochester, just way more serious and gloomy. If you don’t agree, please read JE once more. It was for the personal characteristics. As for the physiognomy, he is not *dark*, nor the hair neither the eyes: he is blonde, with chestnut-olive hair and gray cold, vapid eyes. He is slimmer and taller that the not-tall, broad-chested, volcanic, athletic Rochester. Nor physically neither spiritually Rochester, who is this person Fassbender has portrayed? 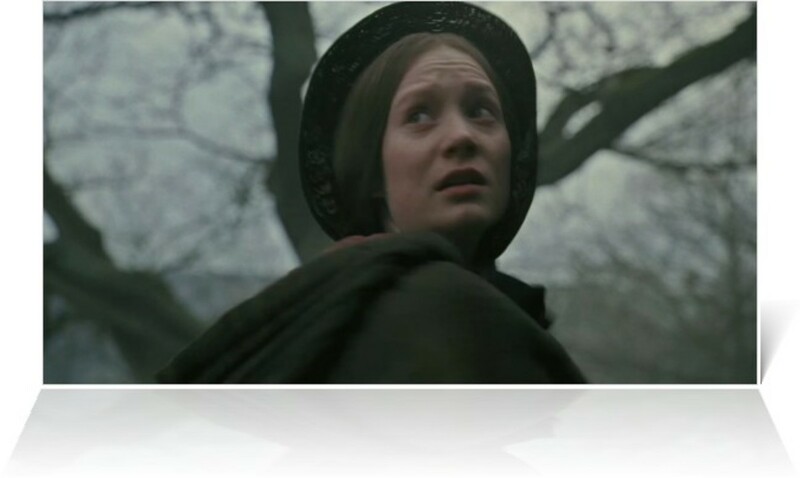 Yes, the best feature in the movies is Jane Eyre’s actress being her own age. Sally Hawkins is great as Aunt Reed: merciless and filled with hatred. The rest, no. One of the worst features of the movie: its score. The music is rich and well-composed, but it is not GLUED and MIXED with the scenes. You hear it as an extra part, along with the scenes. 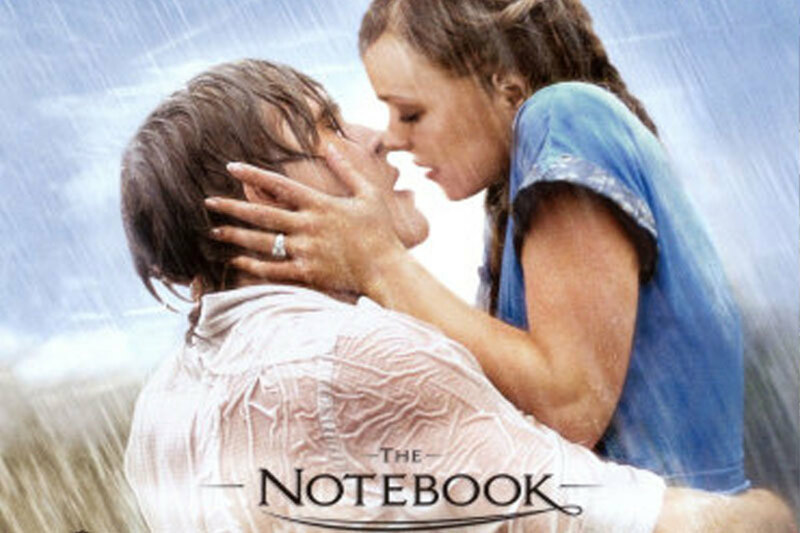 The notes are similar most of the time and the music becomes too present in some scenes, it dominates the scene. The movie does not seem Gothic to me at all. In my opinion, Cary Fukunaga has not achieved the goals he had in mind. Romy Settbon Moore (Adele), she is not coquettish enough, she is plain and lame. She doesn’t have the French, vain, careless air of Adele. Michael Fassbender? He does not look like an English gentleman. In the Evening-Tea scene, he stares at Jane a great deal: A pierce, vague gaze. But it should be Jane who stares at him, as the novel suggests. He plays a gloomy depressed Rochester, as if he has returned from a series of funerals. He is not as broad-chested as Rochester. He is not as witty and playful as he is sometimes. And he is demanding, grim and unsparing: when he says to Jane “I’m asking what Jane Eyre would do to please me” (or sth like that) after sending Mason off. Rochester has many layers in his character and Fassbender only reveals two or three aspects, alas! Although the time of the movie requires many of the plots be omitted; many of trade-mark dialogues in the remaining scenes of the plot are removed. The dialogues could be richer. While watching the movie, there were many moments when I thought “What! Why did you do this, dear director?” I watched this movie only twice. For the record, it should be confessed that I watch BBC 2006, 1973 and 1983 series every once in a while, by replaying my favorite scenes as many times I can. I think we should still wait to see other favorite Jane Eyre adaptation on the silver curtains. So, why so much ado about nothing? Hi Dolores, thanks for reading. I think the flashbacks are used effectively here. Definitely recommend the film, which is now available on DVD! I've never seen this version and though I am not fond of flashback, it can seem confusing, it sounds like a very good rendition of the classic story. I hope you get a chance to see it, rebekah, it's really good! And thank you about the avatar--I love seahorses. Nice! 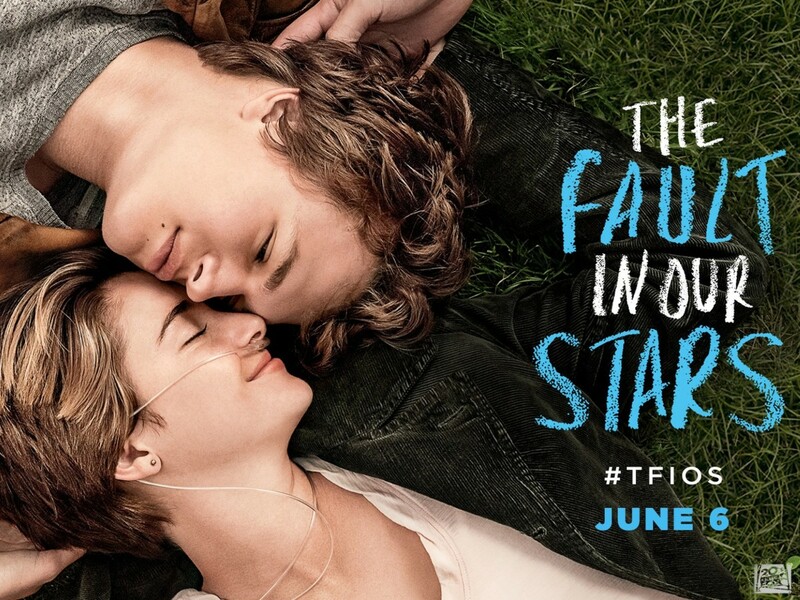 I really want to see this! I love these kind of movies. BTW, love your avatar. Do you mean because there are already a lot of adaptations? Because I don't mind if they make more, as long as they capture what's great about the story, sometimes in a fresh way! wow this really didn't need to be made!